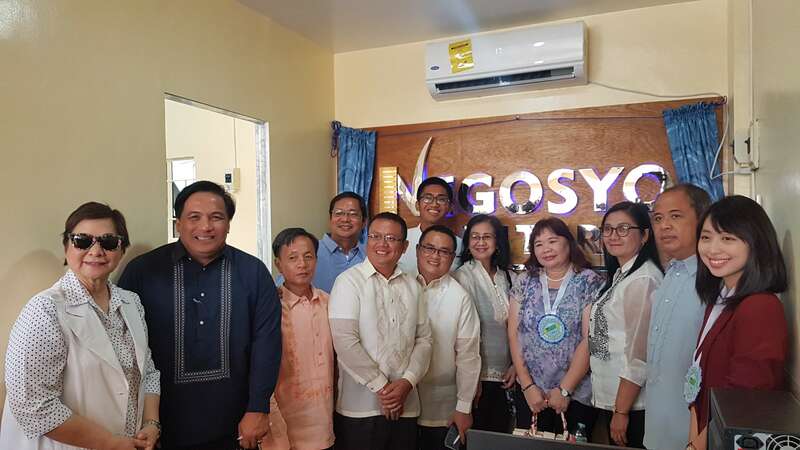 Last November 6 the Municipal Government of San Antonio, Zambales conducted the Launching and Blessing of the Negosyo Center, and beside it, the Pasalubong Center of the municipality. 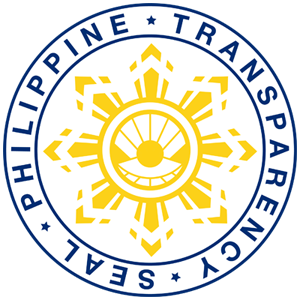 The Negosyo Center, in partnership with the Department of Trade and Industry, will serve as an important link between the Government and the local entrepreneurs, by providing seminars and trainings, business counseling and the online business registration. The Negosyo Center will be an important partner of our award-winning Business One Stop Shop. 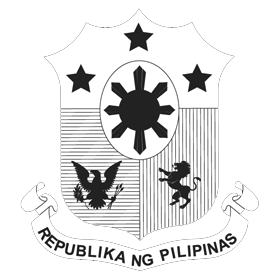 The Tourism Pasalubong Center, in partnership with the San Antonio Moringa Processors Association, will bring to the forefront our OTOP, the best-selling malunggay shing-a-ling and the delicious malunggay cupcakes, including various tourism-related products like mugs, t-shirts and other souvenir items.